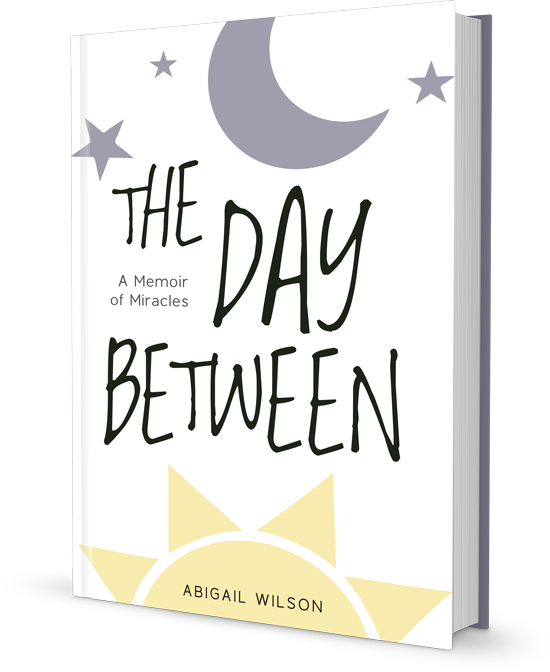 Abigail Wilson is a Christian memoirist and blogger. 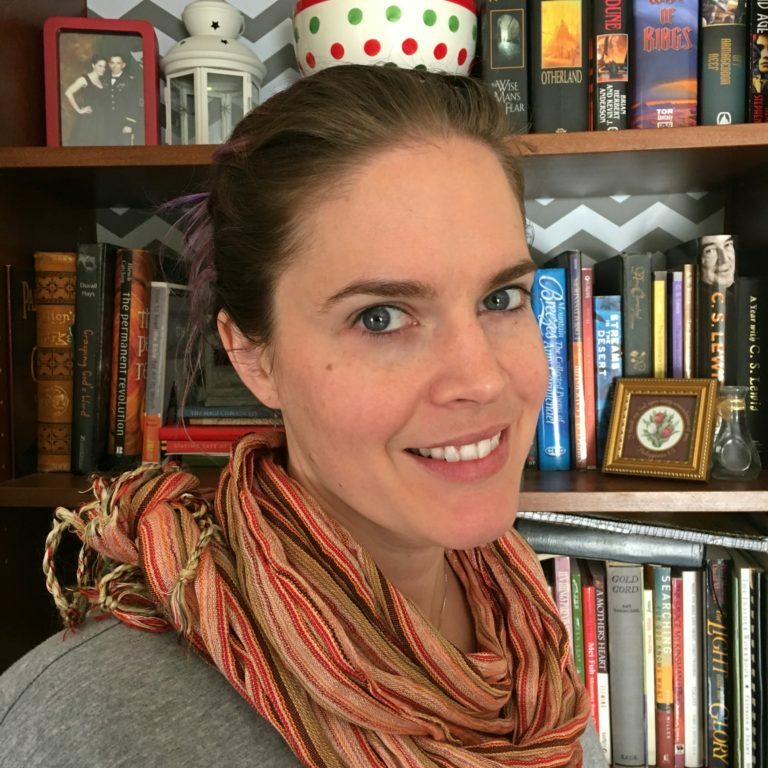 She lives with her husband, three children and a healthy dose of humor and caffeine to keep her company. She is most passionate about equipping and encouraging anyone who wants to see their friends, family, and the check-out girl at the local grocery store, have a personal relationship with Jesus. She loves reading children's books, sleeping, sitting on beaches without getting in the water and writing about herself in the third person for biography purposes.